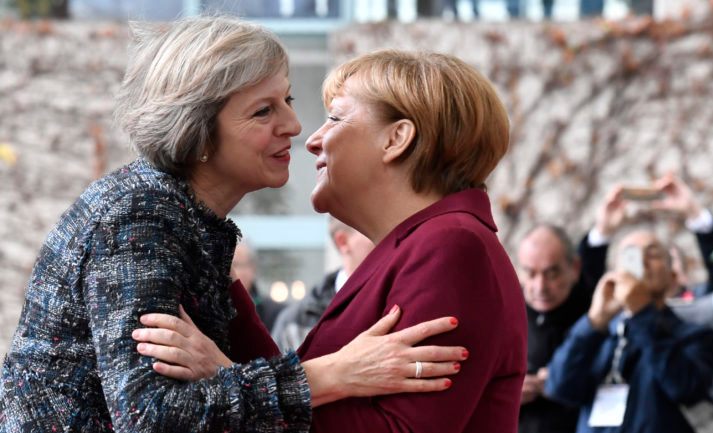 With May unlikely to offer anything new to European leaders before the summit on Thursday, there isn't much that they can really discuss aside from agreeing to find a way to extend the Brexit deadline next week. As it stands, there's mounting speculation that May will still push forward with a third meaningful vote regardless of Bercow's ruling overnight; and there's plenty of talk that there are a number of workarounds for the government to succeed in doing so. That means should May get the numbers, a third vote will be tabled next week and if not, we'll just be staring at prospects of a long Brexit extension right before the 29 March deadline.